Sand absorbs very little water because its particles are relatively large. 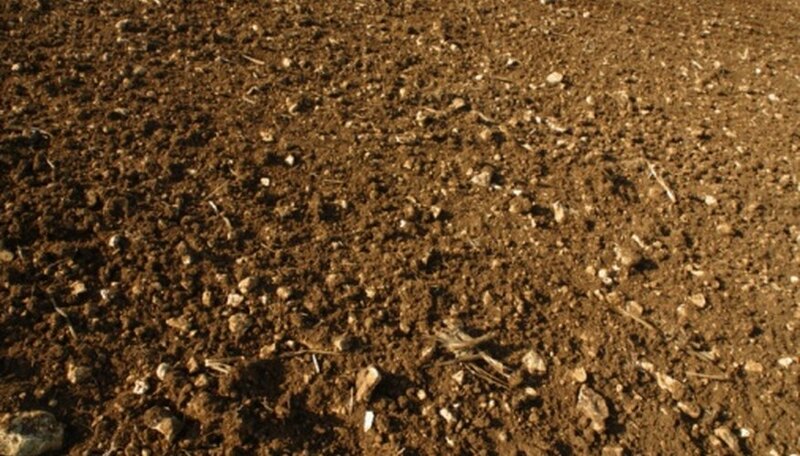 The other components of soils such as clay, silt and organic matter are much smaller and absorb much more water. Increasing the amount of sand in the soil reduces the amount of water that can be absorbed and retained. Potting soil is typically very absorbent, this is due to its high organic matter content and very little sand. Designing a science fair project to demonstrate this fact is simple and interesting to perform. Water is absorbed by a material in proportion to its ability to maintain contact with the surface of the substance. The greater the surface area of the substance the more water will be absorbed and the stronger it will be held. With smaller particles the individual molecules of water are more easily trapped in the material. Absorption of water into the soil is also regulated by gravity. Thus, the greater the surface area of the soil, such as one with lots of clay, silt and organic matter, the water will not drain as fast and will absorb more evenly throughout the soil. Demonstrate the difference between the water absorption of sand and potting soil by measuring how much water drains through a quart-sized pot filled with sand and one filled with potting soil. Pack the potting soil gently and add the same amount of water to both pots. To make sure it is enough water to drain through, use at least a quart. Allow the exact same draining time for both. Mix varying degrees of sand and potting mix to show how changing the ratio will affect water absorption. In the first pot mix one part sand to three parts potting soil. In the second pot mix half sand with half potting soil. In a third pot mix three parts sand with one part potting mix. Apply the same amount of water to all three and the same draining time. 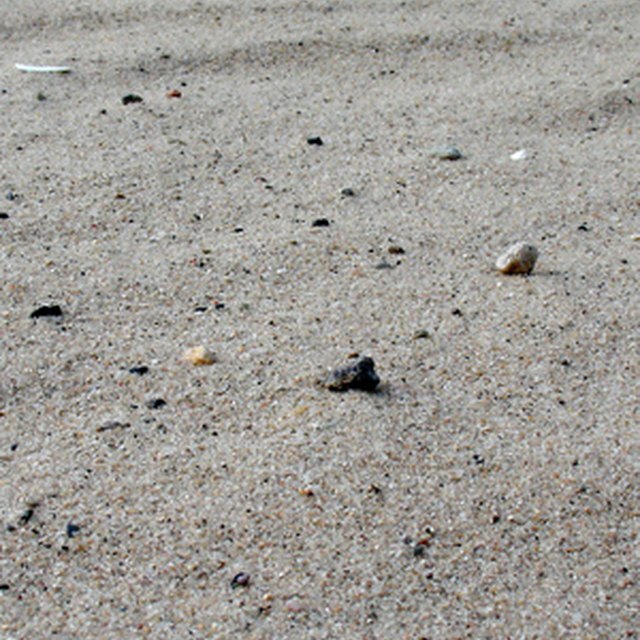 Sand size can vary from coarse to fine and very fine. Demonstrate the changing absorption of each sand size by filling three pots with a quart each of different sand sizes. Pour the same amount of water through each and measure the difference. This experiment could also be combined with potting soil. That is, different ratios of sand, sand size and potting soil water absorption could all be compared. Steve Stakland is a professional writer holding a Bachelor of Science in horticulture as well as a Bachelor of Science in philosophy from Brigham Young University. Stakland holds a master's degree in soil science from Utah State University and is pursuing a Ph.D. in philosophy. Stakland, Steve. "Science Fair Projects on Difference Between Sand & Potting Soil Water Absorption." Sciencing, https://sciencing.com/science-potting-soil-water-absorption-8398308.html. 25 April 2017.